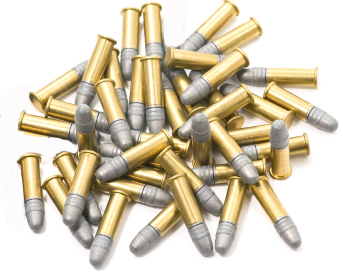 Priority provides services for the maintainence of firing ranges. Priority can help you develop a program to keep lead residues and exposures to a minimum. We provide common sense, cost effective solutions. © 2007-2019 All rights reserved. Priority Enterprises LLC.